Thabiso Sekgala sadly passed away on 15 October 2014. Thabiso Sekgala was a collaborator on a core BPB14 project with Kalpesh Lathigra. Please find below statements from Photoworks, Market Photo Workshop and Kalpesh Lathigra. The opportunity to work with Thabiso Sekgala over the past months has been a great pleasure for the Photoworks team. His talent and approach to this collaborative project with us has made it a very meaningful experience to share in. We are deeply saddened by the news of his passing and send our condolences to his family and to our friends and colleagues at the Market Photo Workshop in Johannesburg. It is with great sadness and shock that we share the untimely passing of Thabiso Sekgala. As friends and colleagues we share with his family the devastation, grief and heaviness of heart. In our precious memories we hold of Thabiso we see him as a distinctive photographer fronting clear ideas about the world around him. He inspired, held to integrity, engaged, articulated, smiled. In his unassuming way he spoke of life, love, adventures of being with others, deeply respectful. 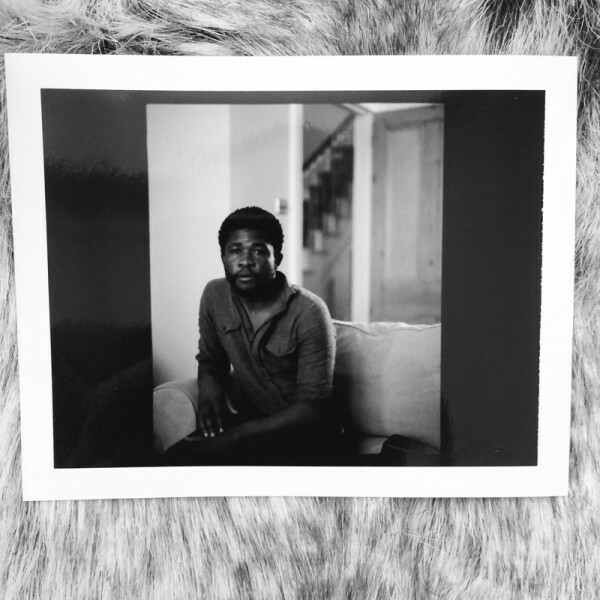 As a photographer Thabiso was inspired by looking at the human experience, lived or imagined. “Images capture our history, who we are, our presence and absence.” Growing up in both rural and urban South Africa influenced his work. It is in these dualities that informed the stories that he told through his photographs, deeply engaged in land, belonging and notions of home. In this moment our hearts go out to Thabiso’s family and friends. His invaluable contribution to photography in South Africa we will hold close to us to live on. A boy with a tiger hat stares out from a place beyond the South Africa I knew. The artist who took this photograph is my friend Thabiso Sekgala. I knew Thabiso before I had met him…. Our photographs had been published in the same magazine, we had friends in common but we had never met. His beautiful photograph was our connection and we laughed that we were destined to be friends, brothers and family. Over whisky in Kitchener’s Pub or his favourite full English Breakfast in the Market Diner we planned our road trips to Marabastad, Laudium and Brighton. His right hand clicking to help direct me on the roads of his homeland. Thabiso was a gentle kind soul, he thought long before speaking, his words were few but they left a deep emotional resonance.That emotion transcended into his photographs. I wish I could tell him how much he taught me. Thabiso Sekgala was born in 1981 in Johannesburg, South Africa. He studied at the Market Photo Workshop in 2007 to 2008 and was awarded the Tierney Fellowship in 2010. Sekgala has had solo exhibitions in Johannesburg, Berlin and Brussels and has shown in group shows internationally. In 2013 he had residencies in both the Künstlerhaus Bethanien, Berlin, and at HIWAR/Durant Al Funun, Jordan. His work focuses on South African communities facing the long shadow of apartheid and explores themes of abandonment and memory. Thabiso Sekgala is part of the collaboration with Kalpesh Lathigra that will be the main commission for the Joburg Photo Umbrella, opening 8 November 2014 at the Mary Fitzgerald Square, Newtown.